On Saturday, June 9 we hosted a Problem Solving Workshop with Math Olympian Dr. Richard Hoshino, followed by a graduation ceremony for the students in Calculus class. 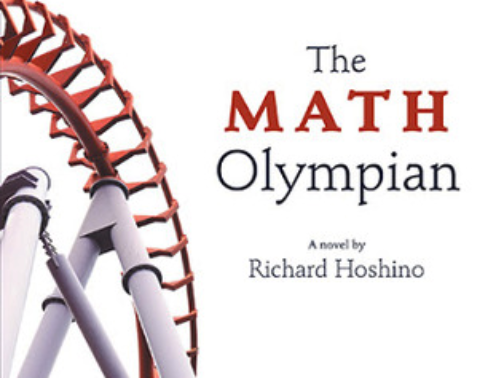 Dr. Hoshino is a mathematics professor at Quest University in Squamish, and is renowned for his inspirational math lectures. His passion for math, education and problem solving radiated through the room and inspired many of the students, teachers and special guests who attended. Among the many takeaways we all got from the workshop was a wonderful handout on Three Problem Solving Strategies for Math and Life. We thank Dr. Hoshino for such an inspiring session, and we look forward to the opportunity to have you again.